Rats are invading the Ultramarine blog! 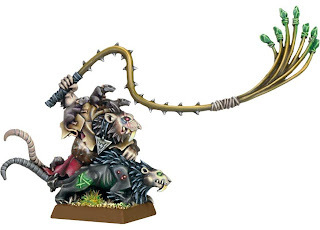 I've been creeping up on the desire to play Warhammer Fantasy again. Back in the day (third edition?) when I actually still played, I had what I thought was the sweetest army out there. 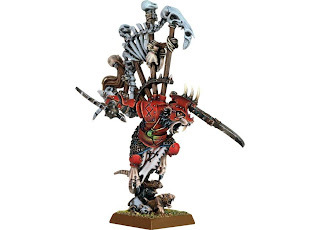 Lizardmen. 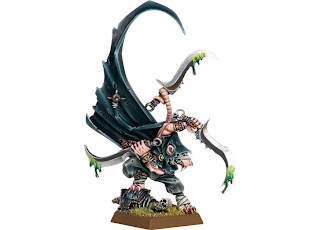 With the release of Skaven next month, I'm thinking I'm going to dive right back into WHFB and start a ratmen army. I'm going to try my best to move at a slower pace with this project, as my Marines still have a LOT of painting to be done to them. 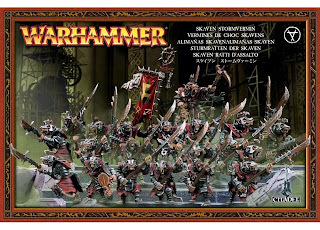 That and I don't want to drop $500 on plastic Skaven to have a large tournament sized army the first week they are out. 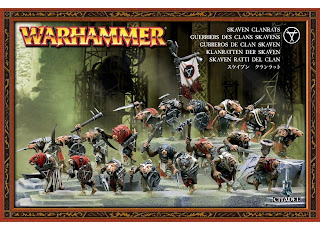 Here are some of the new plastic Skaven. The characters are really what sealed the deal for me. Space Marines are very generic, which is a good thing as well as a bad thing. These models really have character. 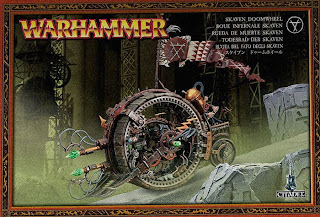 I think this has now become a blog about both Fantasy and 40K. Hopefully the Ultras don't mind sharing space.